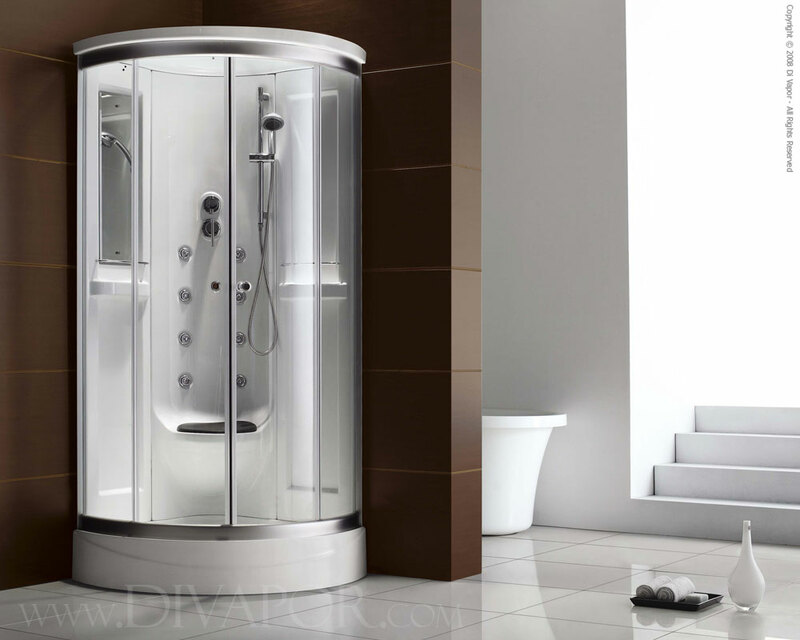 Di Vapor specialise in providing an alternative to the standard shower enclosure, designed to offer our customers the added luxury of steam without paying over the odds. If you’re planning a bathroom renovation or en-suite refit, it may be worth considering a sealed steam shower enclosure instead of a standard tiled or over bath option. The Ivela is a perfect example of combining a standard everyday shower with the optional luxury of everything needed for a relaxing steam generator – Built in steam generator, programmable time and temperature settings. What more could you ask for? We focus on the Ivela in this instance as it still stands as one of the best selling 900 x 900mm 1 person cabins in our product range. To celebrate this, we’ve upgraded the cabin to include the added feature of FM radio with speaker seen on some of our higher end cabins. The best part is – For a limited time only, the price won’t be increased so you’ll be getting all these extras for nothing . Terms and conditions apply.